Come take a look at this 18.9 Acres of rolling land with City & Well water. 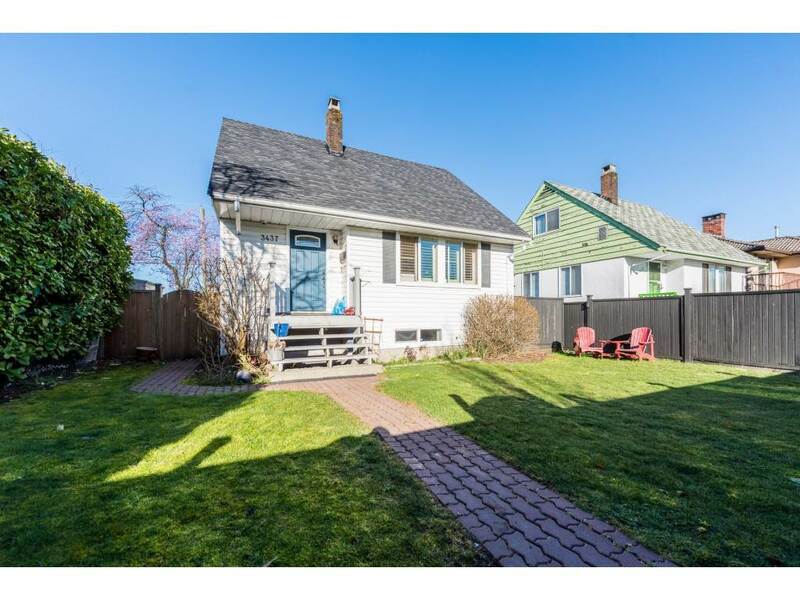 Featuring: A Beautiful Rancher with Basement Home, updated in 2017 with newer windows, carpets, floors, S/S appliances, kitchen cabinets, quartz counter-tops, paint, blinds, light fixtures, doors, gutters, soffits, landscaping and more... A fully finished 2 bedroom suite in the basement, large rec-room for entertaining. Two large detached outbuildings/shops 27X54 & 20X30 with lots power & water, perfect for the hobbyist, woodworker, mechanic, machinist, or car collector. Loads of room for parking. The Land has a gentle roll to it and could be used for various agricultural uses, just awaiting your ideas. Located nearby schools & Hwy #1 access. Add. Parking Avail., DetachedGrge/Carport, RV Parking Avail. PL NWP8677 LT D LD 36 SEC 4 TWP 14 PART SE 1/4.